Jacob Brumfield ’16 (left) and his brother, John Brumfield ’18, are among the students attracted to Longwood because of family ties. When John Brumfield ’18 was considering colleges, the deciding factor wasn’t magazine rankings, a powerhouse football team or even following a big group of high-school friends. 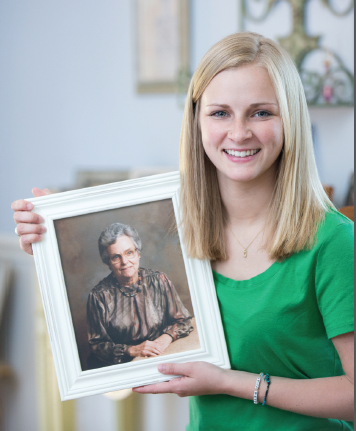 For Brumfield, like generations of Longwood students, it was that family mattered most. Brumfield’s older brother, Jacob, graduated from Longwood with a nursing degree this May. Both brothers, of Gretna, carved out leadership roles—John as coordinator of New Lancer Days and Jacob as a peer mentor. After she became interested in Longwood, Nicole Stevens ’17 discovered her late grandmother was an alumna. discovered family ties here she never knew existed: Her grandmother, Laurine Ruth Billings, graduated from Longwood in 1934. In recent years, roughly 200 incoming freshmen each year have had family connections with other Longwood graduates. Those ties provide an essential sinew to Longwood— a sense of connection through time of family, of tradition and togetherness that is such a defining part of the student experience. It may sound quaint, but in an age of evermore giant and online universities where that human touch is harder to come by, a sense of family is increasingly in demand from students, whether their Longwood histories are generations-old or just beginning. Applications to Longwood surged 10 percent in 2015-16, contributing to a nearly 30 percent increase since 2011-12. The size of Longwood’s incoming class has been fairly consistent over those years—ranging from 950 to 1,100 students—but the application numbers suggest there is a strong and growing market for the qualities Longwood offers in this era of tumultuous change in higher education. Perhaps the most remarkable development at Longwood in recent years is how new generations and populations are deciding they want to make Longwood their home. Remarkably, applications from minority students have doubled since 2008, leading to a 35 percent increase in enrollment. This fall, for the fourth consecutive year, Longwood expects more than 200 members of the incoming freshman class to be nonwhite. For the first time in its history, Longwood is beginning to educate a student body that reflects the diversity of Virginia. This fall, while roughly 200 incoming Longwood students will have Longwood family connections, nearly twice that many— at least 354—will be part of the first generation of their families to attend college. Deposits from legacy students are up 9 percent over the last four years, but growing at an even faster 12 percent clip are deposits from first generation students. college, found the supportive atmosphere she was looking for in a college at Longwood. Thrive she has. 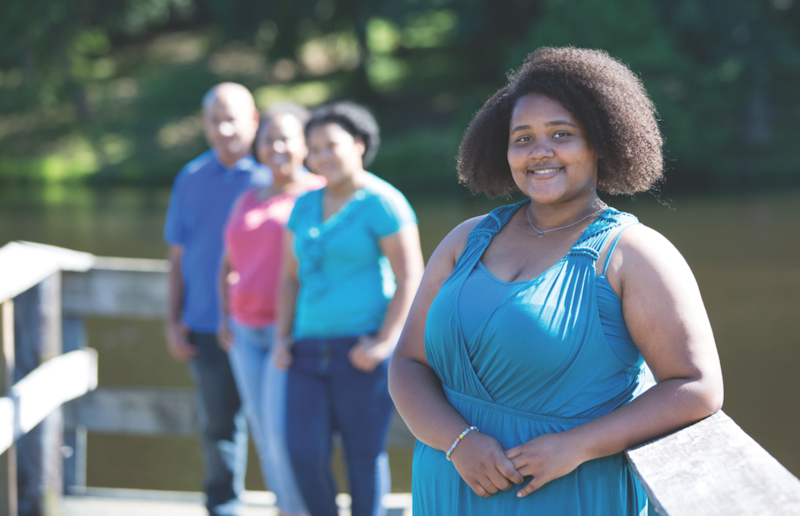 She’ll start as a peer mentor in the spring, balancing those responsibilities with the academic rigors of upper-level coursework and participation in other clubs and organizations. But it hasn’t always come easy. Correa recalls a moment in her first semester when she turned in an admittedly subpar history paper. Longwood’s supportive atmosphere has allowed generations of students to grow into the citizen leaders the university has become known for. And that, say guidance counselors, makes all the difference.